Allsop’s residential auction on the 14th February will see more than 310 lots auctioned at The InterContinental London Park Lane, London. The catalogue which is now live, features a wide variety of development and investment opportunities across the country. 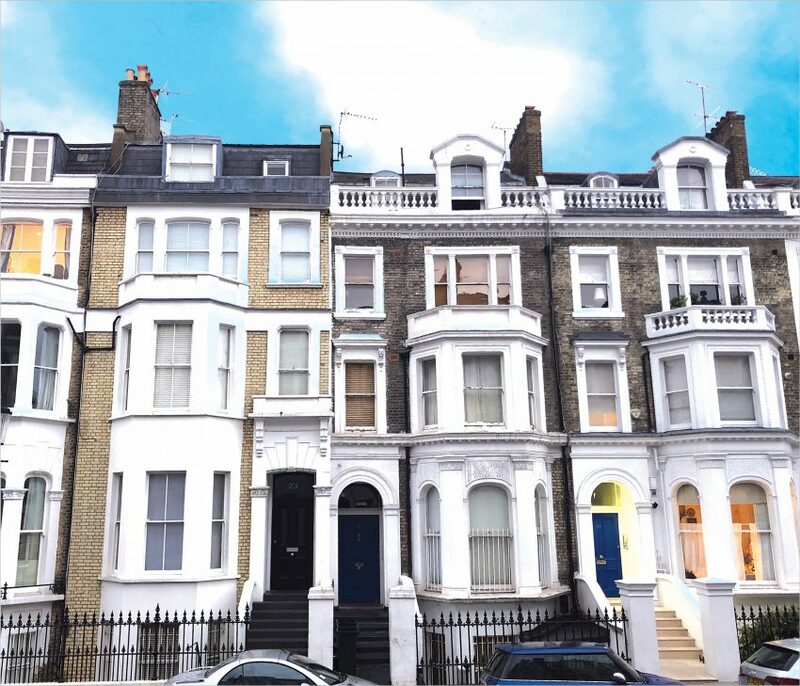 The highest value investment featured is lot 35, a freehold mid-terrace building in Chelsea. 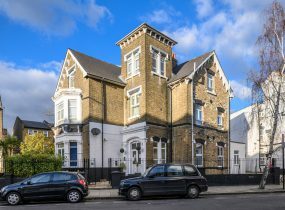 Located within minutes from West Brompton station and just off Lillie Road, the 4,002 sq ft building sits in a sought-after South West London location. 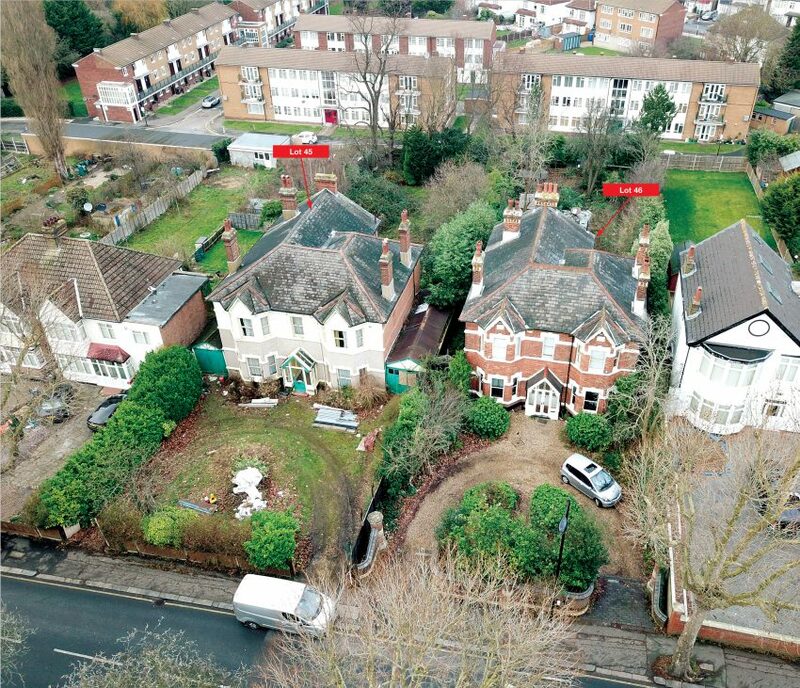 With potential for redevelopment, the lot has a price guide of £3.8m. 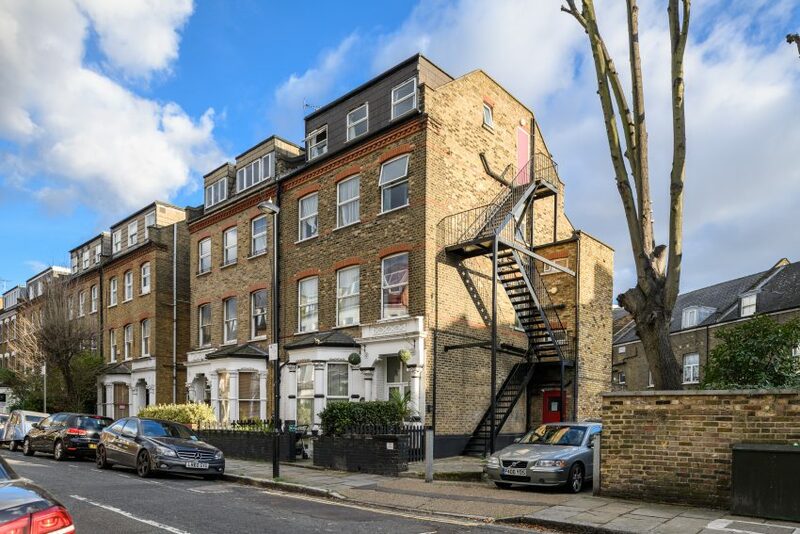 With just under a third of all lots in the catalogue based in London, there are a number of attractive investment opportunities such as lots 30-33, four freehold buildings in Finsbury Park. With a total area of 14,330 sq ft and featuring 115 bed spaces and 45 rooms, the site has incredible redevelopment potential. The site also benefits from off street car parking for up to 14 cars. The collective guide prices for the four lots is £4.75m. 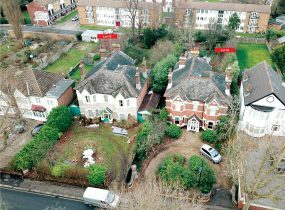 Another development opportunity includes lot 45 and lot 46, two freehold detached buildings in Grove Park, Lewisham. 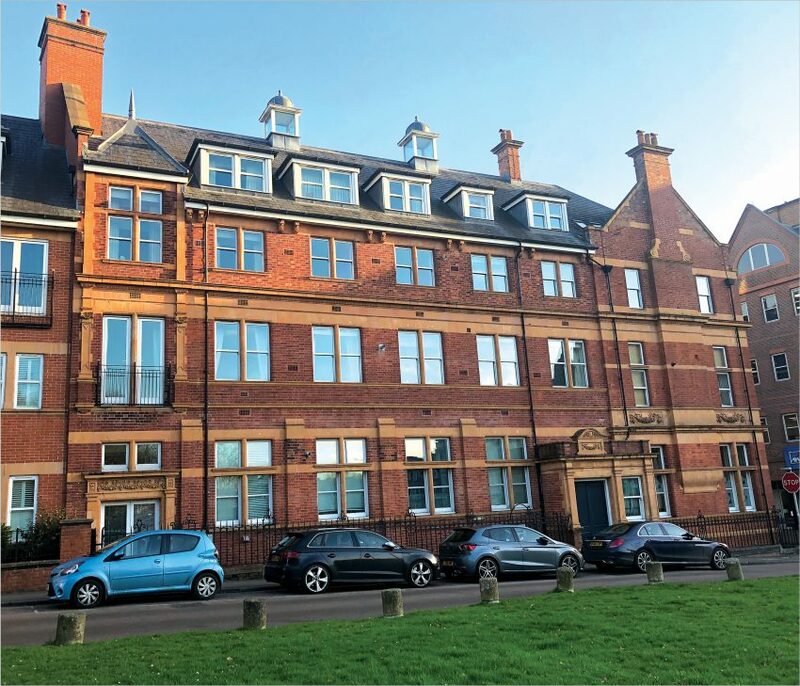 To be offered either separately or collectively, the entire 23,522 sq ft site currently has approved planning permission for redevelopment and extension across both buildings. 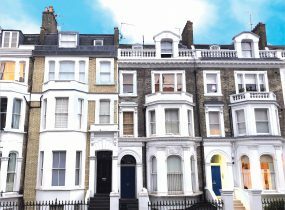 The properties collectively have a guide price of £2.8m. Also in the South East, lot 84A, the Royale Retreat Spa and Health Club in Royal Tunbridge Wells is to be offered at the February auction with a guide price of £650,000. 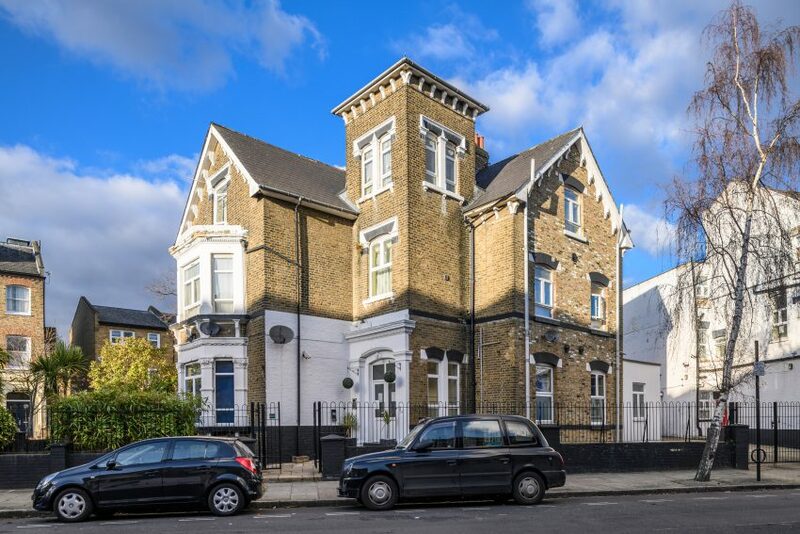 This unique investment comprises of a ground floor and basement spanning 5,496 sq ft and a large indoor swimming pool. 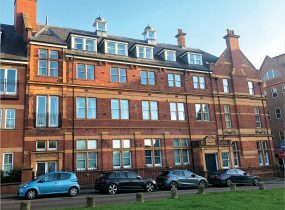 The property, which is located on the doorstep of Tunbridge Wells train station, comes with planning permission to convert the ground floor in to two apartments. The auction will take place on February 14th at The InterContinental London Park Lane, W1J 7QY. The catalogue can be viewed online.